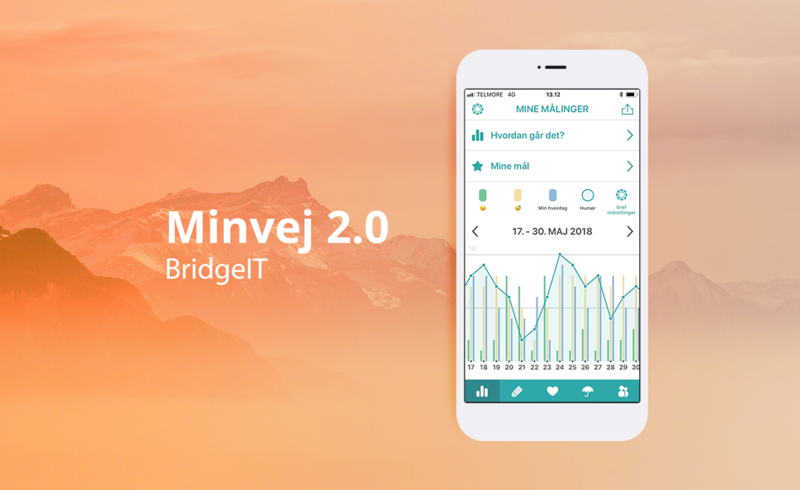 We are pleased to announce that we have released “Minvej 2.0” which is developed in close collaboration with people with mental illnesses and mental vulnerabilities. With Minvej 2.0 mobile health and meaningfulness go hand in hand. The inviting design and user-friendly functionalities make it an inspirational mobile health tool that enhances the existing professional efforts and collaboration with the target group. We are proud to be a part of supporting the preventive and rehabilitating efforts – providing person-centered help.